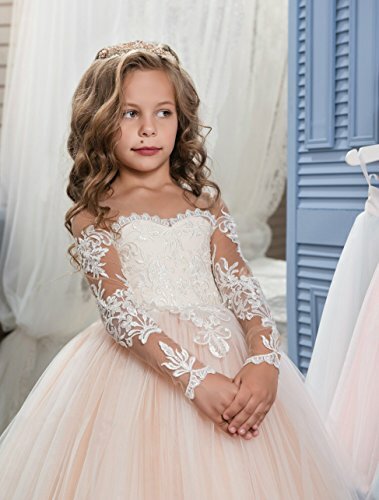 Soft lace tulle,100% cotton lining,lace embroidery. 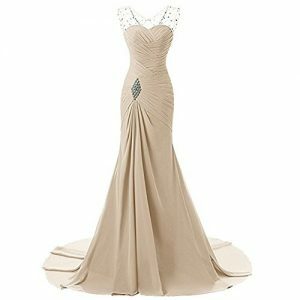 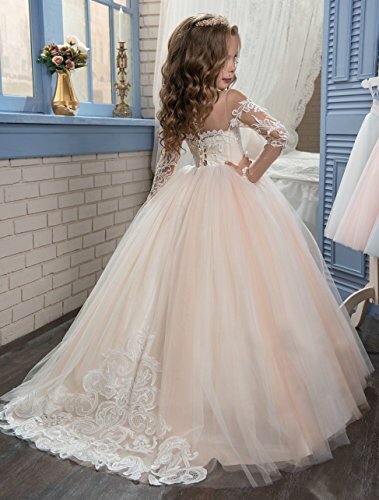 Buttons on the back,elegant lace appliques tailing. 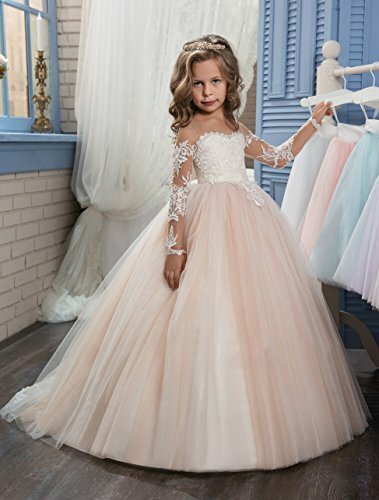 Floor length,long sleeves,pretty princess dress. 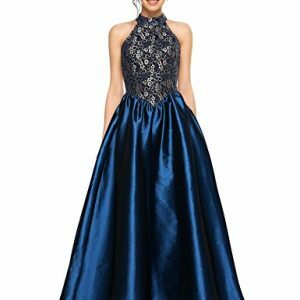 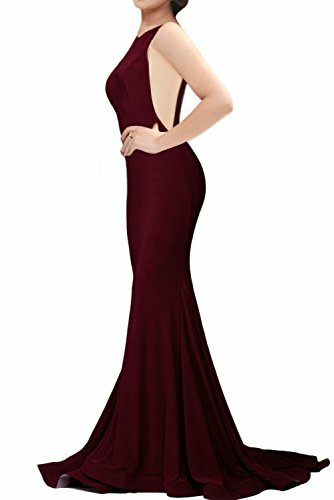 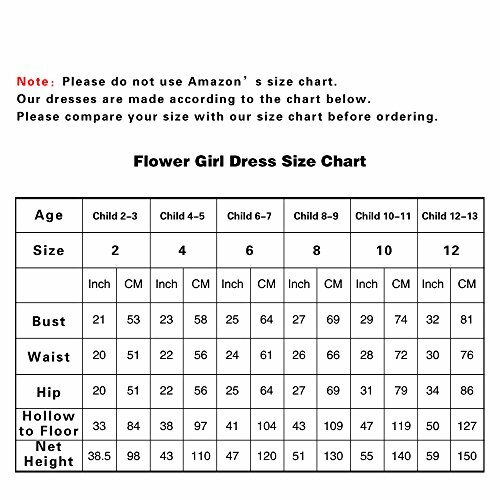 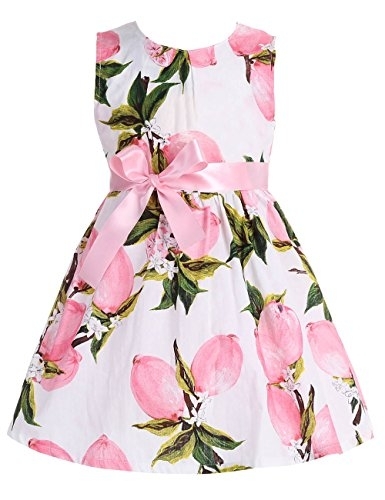 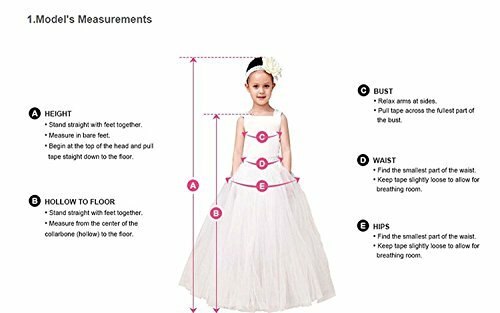 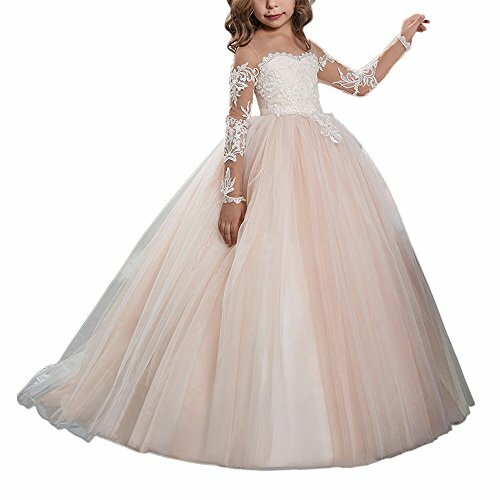 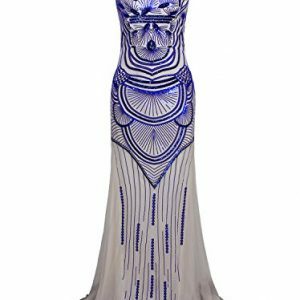 Suit for girl’s first communion,pageant,wedding flower girl dress,birthday party,ball gowns,Easter and other formal or special occasions.